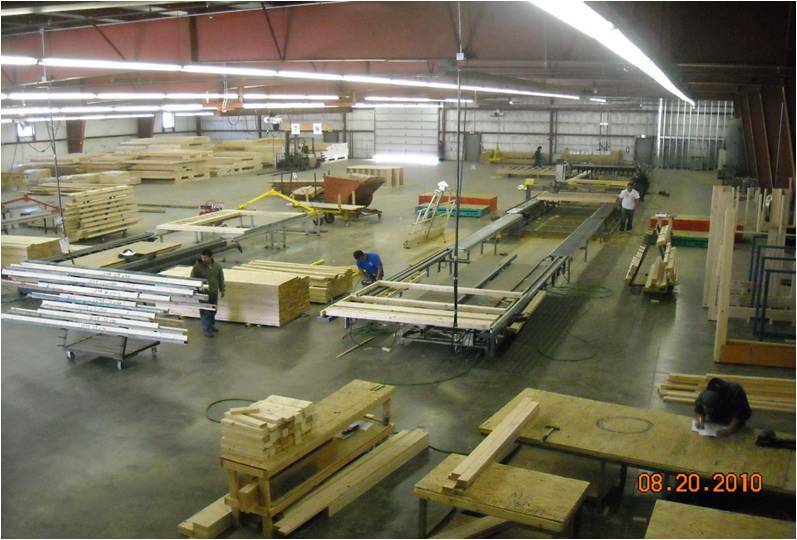 In the past, Front Range lumber suppliers offered wall panels to their contractors to help improve production schedules and reduce the cost to frame a structure. At TSC, we realized the value of this many years ago and tried to incorporate them into any project when possible. In 2010, we setup our own wall panel facility which allows us to oversee the entire process and cut out the middleman markup. We design and produce wall panels for many of the projects we are working on and also provide this service to other builders, contractors and lumber yards to improve their quality and schedules while reducing waste. We have the ability to design wall panels for almost any project. If you would like to learn more about our wall panel system, please contact us today!